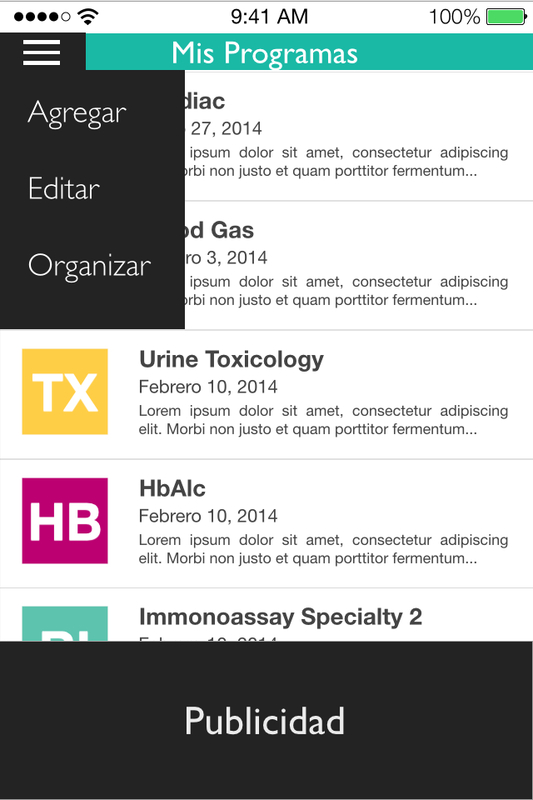 With Pinedot Studios we created a pick-up scheduling app, to aid clinical labs organize their samples. I was the Product Designer (UI/UX) behind it. 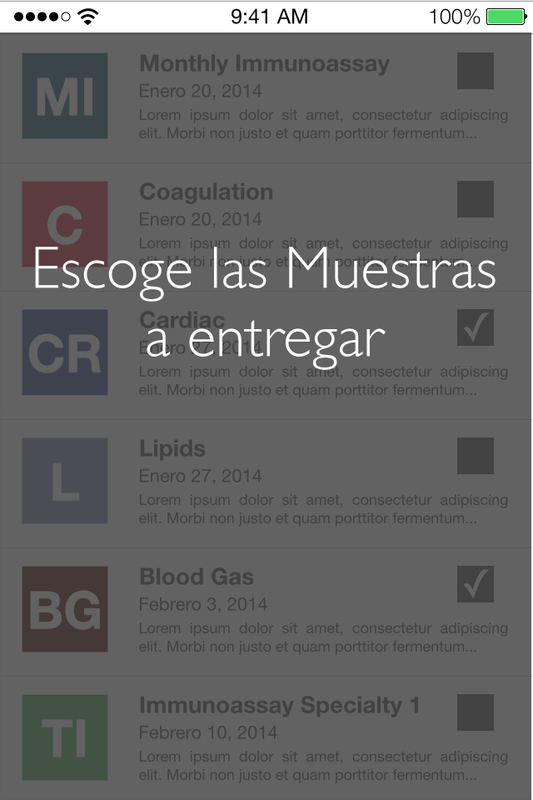 It is natively available in iOS and Android. We decided to build on top of the current scheduling system which categorizes samples by color and letters. This way, we ensured the the application could be easily learned by the target audience, in this case Lab Assistants and Managers.